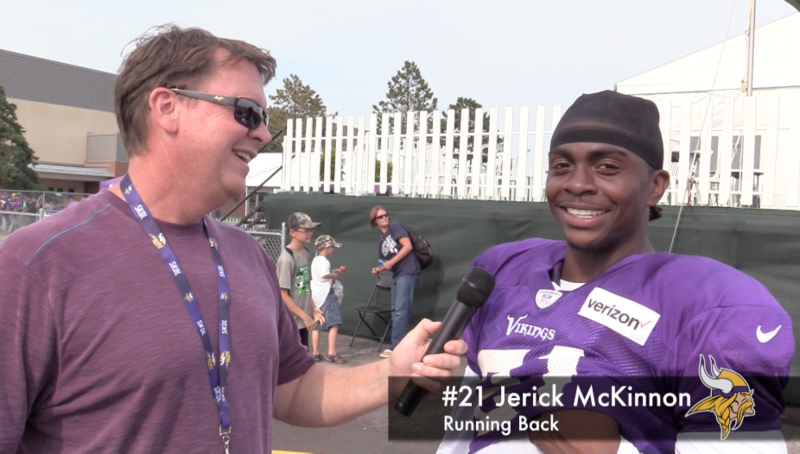 Jerick McKinnon tells you how he is going to get Dalvin Cook with a prank and more. Hey Thanks a lot for taking the time to check out our content. It really means a lot to us to connect with other fans. If you enjoyed this piece please consider sharing it on social media such as facebook or twitter. Want to join our team and help generate content?